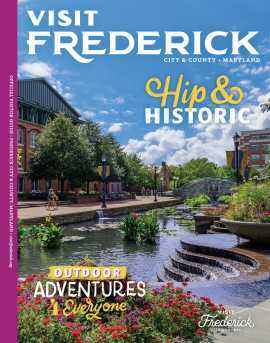 The mission of the Frederick County Landmarks Foundation is to actively pursue the preservation of historic sites, structures, natural landmarks and communities of Frederick County, Maryland, and to increase knowledge and appreciation of all of the above. To achieve these ends the foundation is empowered to hold, acquire, improve, lease, restore or sell the above; and to assist, support and encourage public and private efforts to identify and develop information, research, and educational programs related to the natural and historic sites in Frederick County, Maryland. 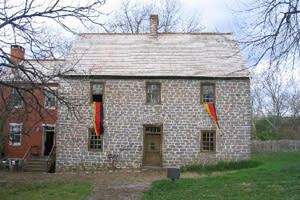 Frederick County Landmarks Foundation owns and operates the Schifferstadt Architectural Museum and the Beatty-Cramer House. 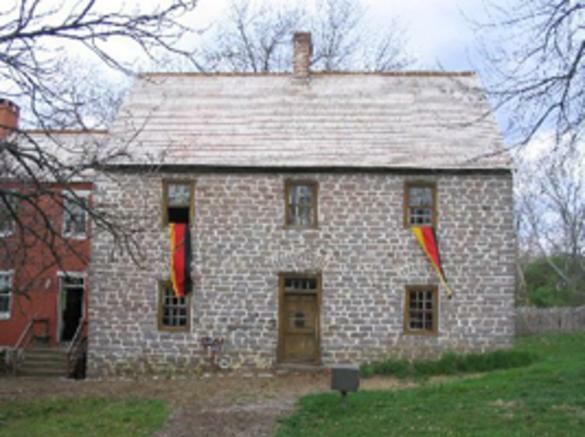 The Foundation also has affiliations with the Zion Preservation Committee which is restoring Zion Church in Urbana, Maryland. Identifying endangered and providing technical assistance to the public regarding historic preservation also help us achieve our mission. 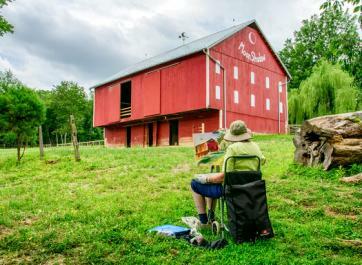 Frederick County Landmarks Foundation relies entirely on the donation of expertise and funds from the community and grants. You are welcome and invited to join us by becoming a member, volunteering your time and expertise, sponsoring a special event, and/or by donating funds to help keep the foundation and our museums operating.